Get in touch today and book a party bus in Bromley. Our reservations team are both friendly and helpful, providing advice on both vehicles and transport packages. . Looking for party bus hire in Bromley? Well, you have certainly come to the right place with Party Bus Hire being the largest supplier of party buses in and around the Bromley area. From bright pink vehicles for hen parties to sleek, black editions for important business trips, it is safe to say we stock a party bus for every occasion. Whether you are planning a wedding party, hen do, business trip or a prom, why not pay the occasion the attention it deserve by arriving in a stunning party bus? 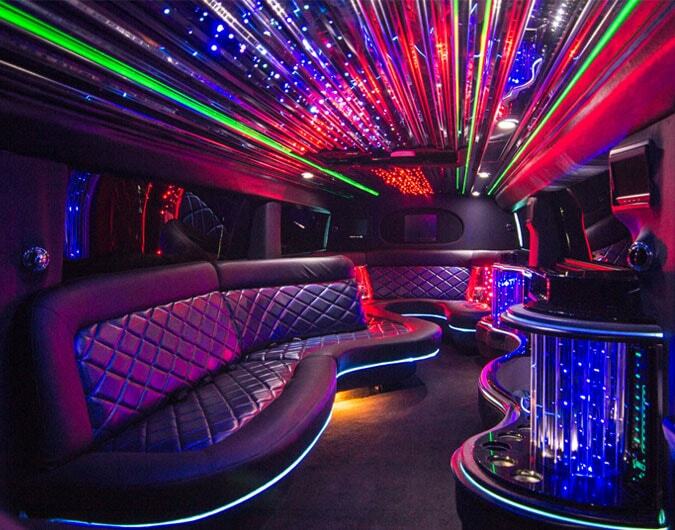 At Party Bus Hire our mission is to create memories, providing incredible vehicles to do so. From our bright pink Starline limo bus to extravagant fire engines, we are proud to say that each and every edition to our fleet employs that important wow factor. Get in touch today and book a party bus in Bromley. Our reservations team are both friendly and helpful, providing advice on both vehicles and transport packages.